FREE Zombie Downloads through Friday! Spring Brain (episode 8) FREE 9-17 here. 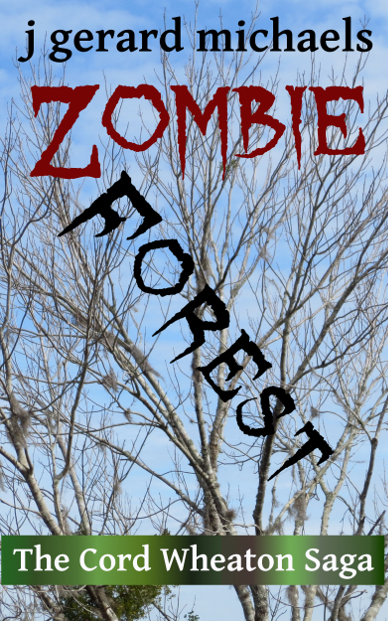 This episode begins book 2 of the series – Zombie Menace. Zombie Forest, episode 13, is the latest one in the series. Follow detective Cord Wheaton as he fights to prevent the zombie apocalypse, find true love, You can download this one FREE on 9-18 and 9-19 here. This as well as the above one is available on Kindle.